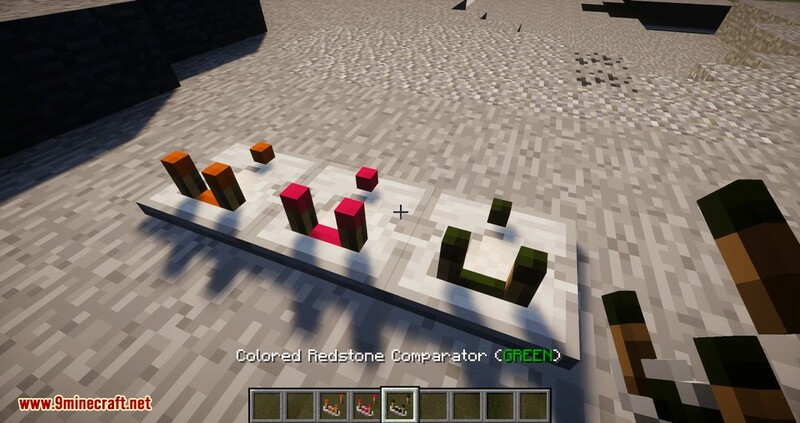 Colored Redstone Mod 1.12.2 adds 15 new color variants for basic Minecraft Redstone components. 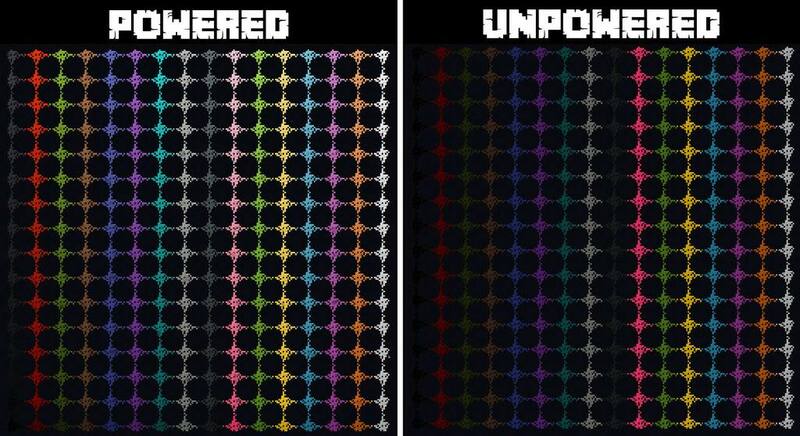 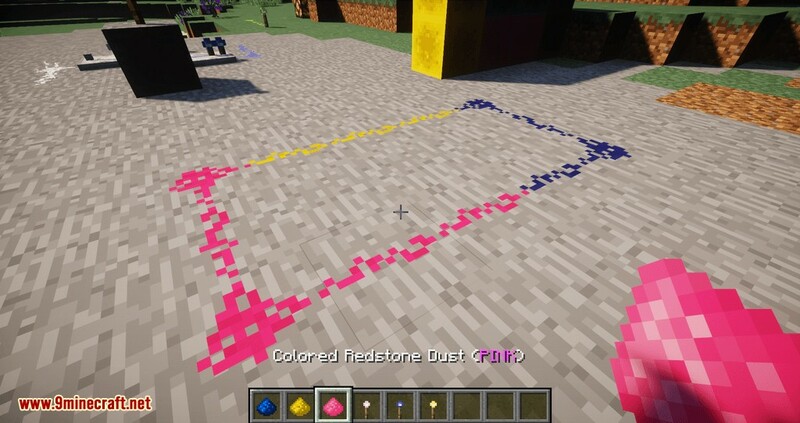 Colored variants can be created in crafting table from another colored component or by combining existing components with a specific dye. 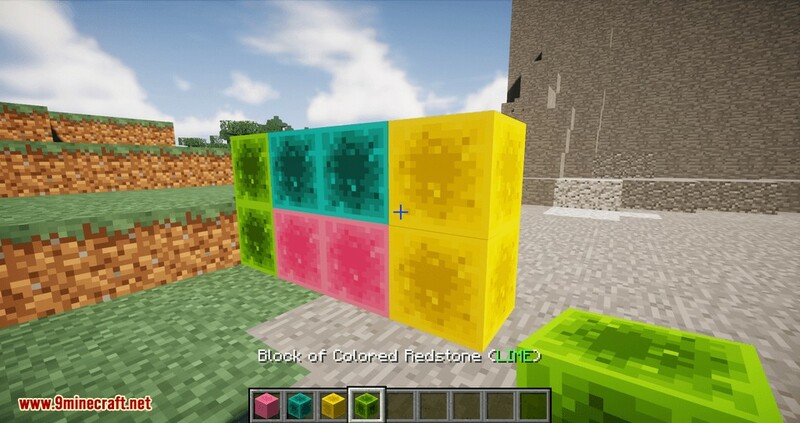 It’s also possible to change the color of placed blocks by simply right-clicking (Shift+right-clicking in case of repeater and comparator) them with the right number of dye items. 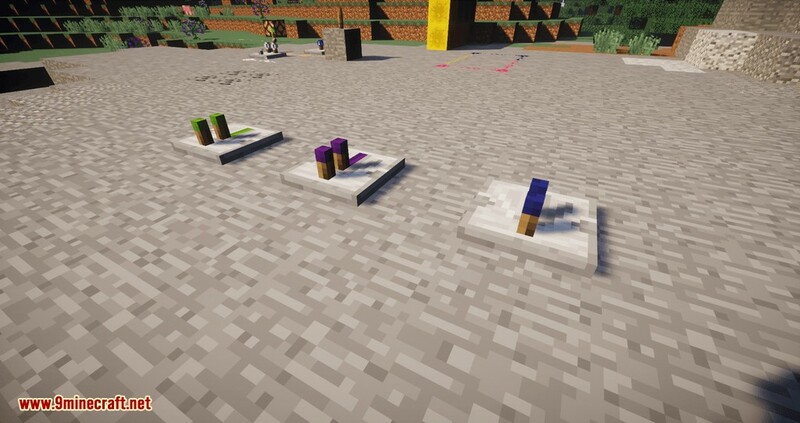 Check JEI for detailed information and recipes. 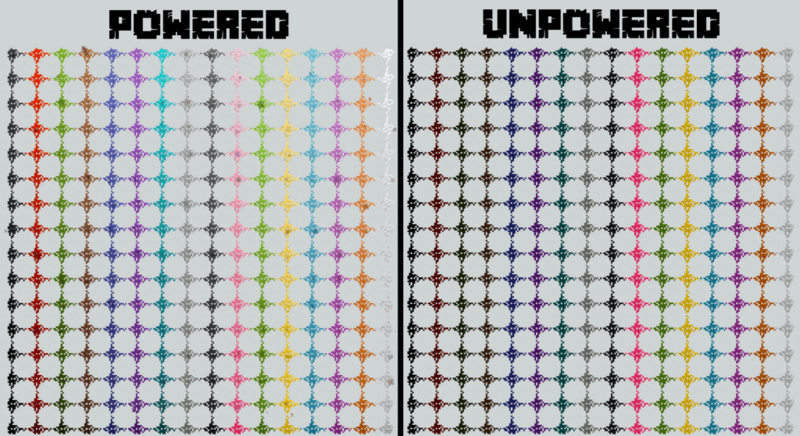 Some colors provide also some useful/useless/goofy properties, each of which can be enabled/disabled in the config. 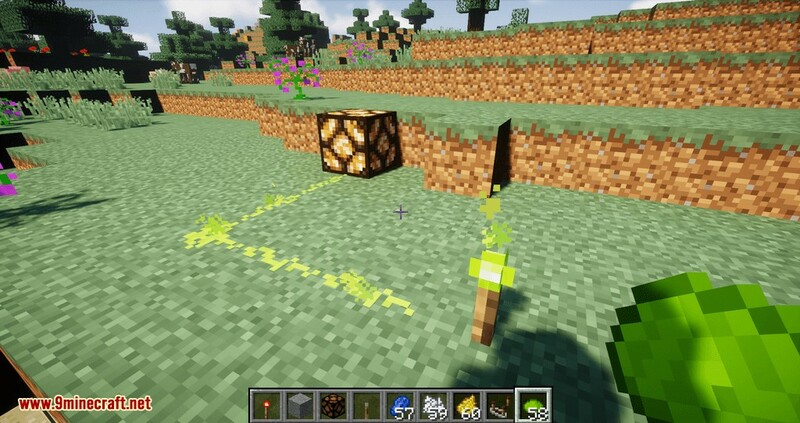 Green – Cactus-proof – items and blocks in item form won’t be destroyed by Cactus. 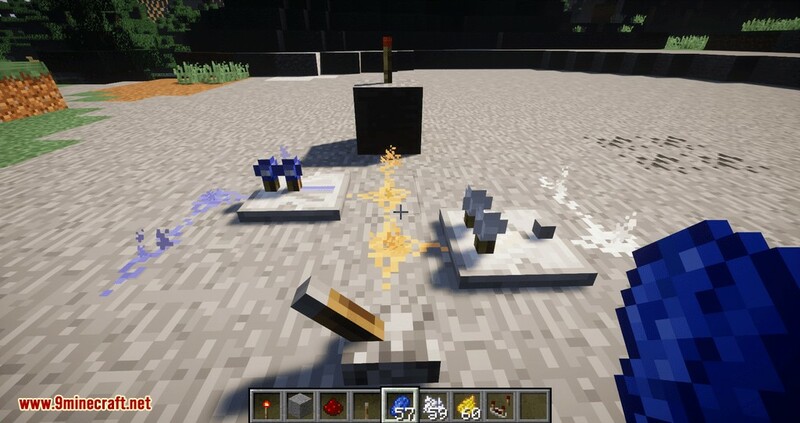 Blue – Waterproof – placed Redstone components won’t be washed away by water. 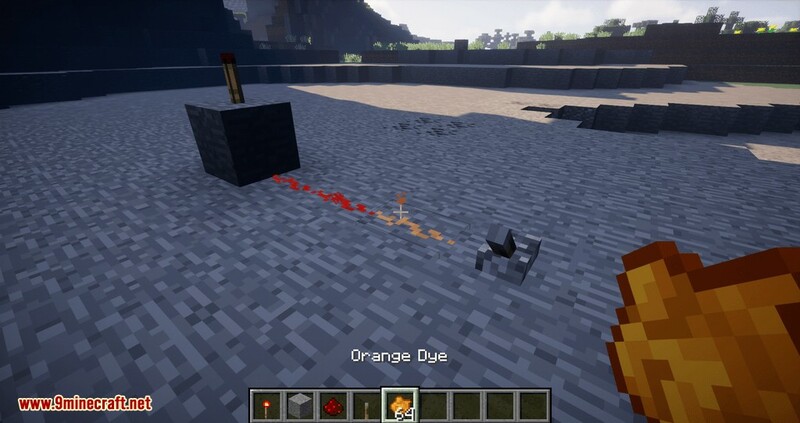 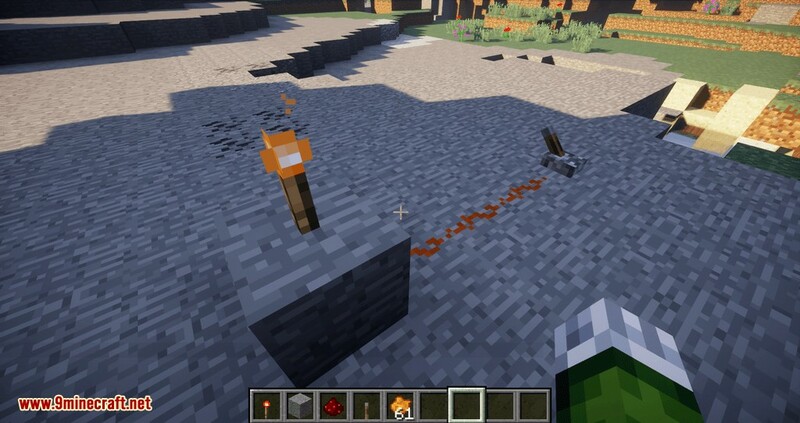 Orange – Explosion-proof – items and blocks in item form won’t be destroyed by explosions, placed Redstone components won’t pop up. 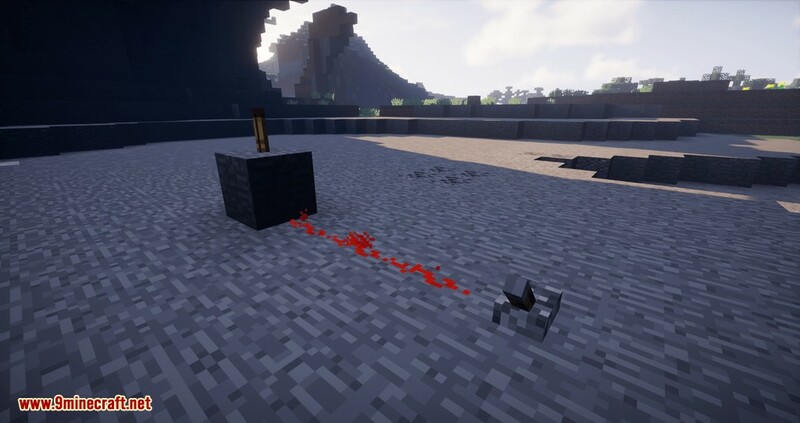 White – Despawn-proof – items and blocks in item form won’t despawn when on the ground. 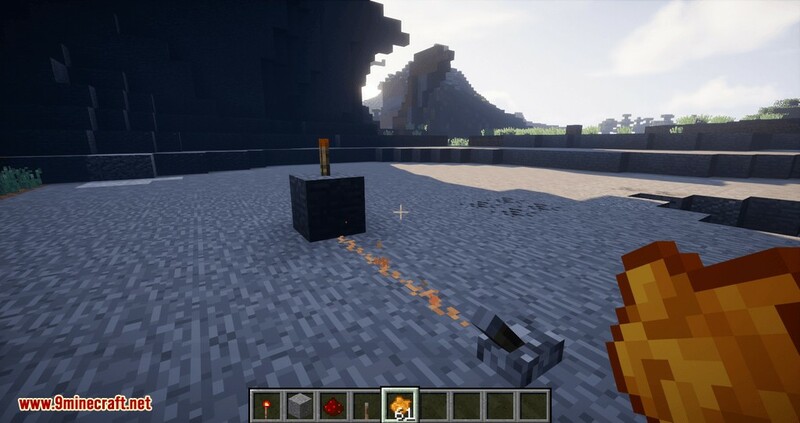 Make sure you have already installed Minecraft Forge and U Team Core.